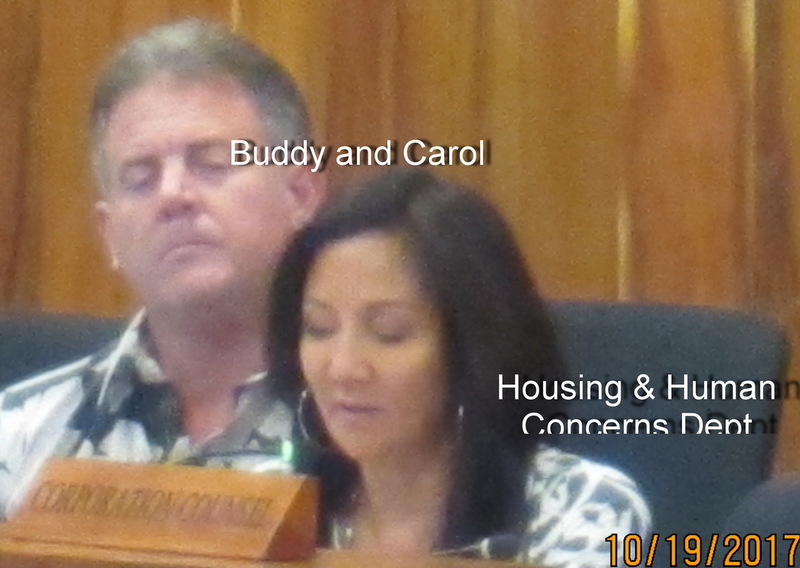 STILL WAITING Is Downtown Kihei Project several years away from commencement? Request to County Planning Commission for 6 year extension. 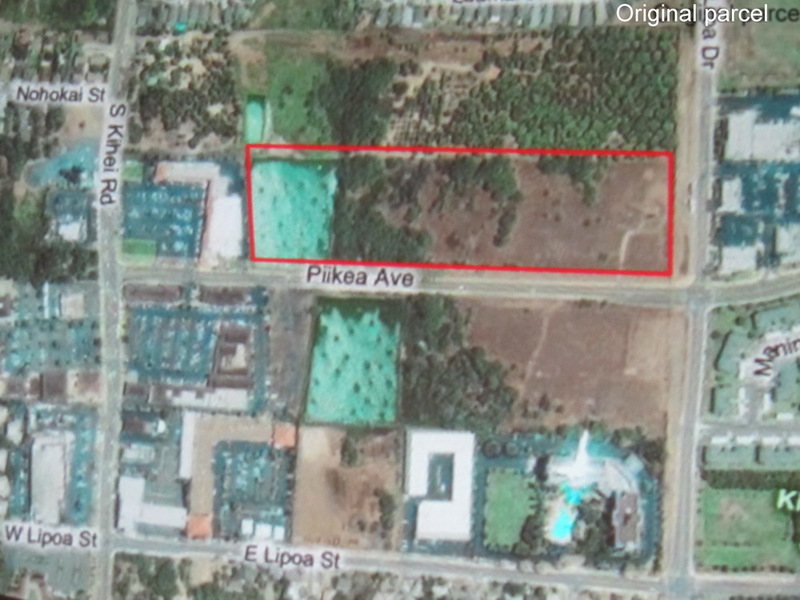 Next Tuesday (8/28/18, 9 AM) the planning commission will hear a request from the Krausz Companies for a six-year extension on the required start date for their project located makai Liloa Street along both sides of Pi’ikea. 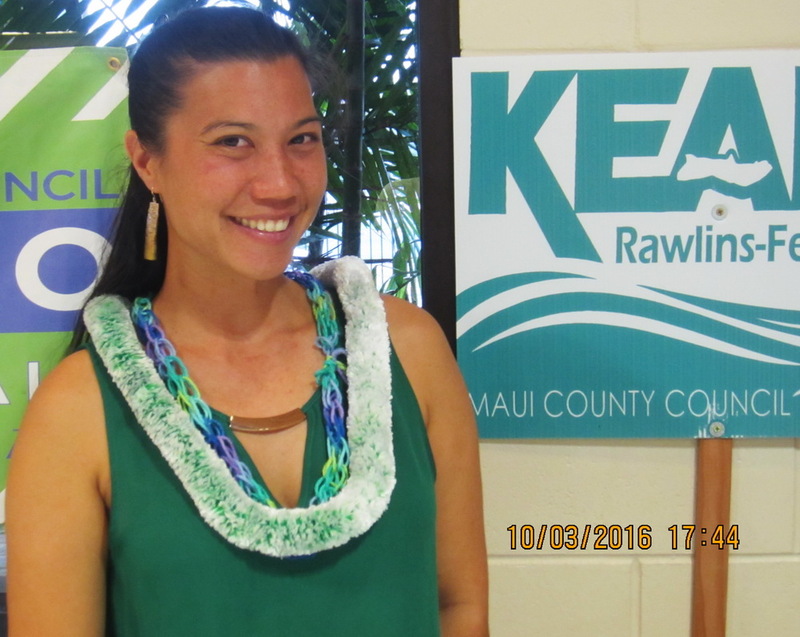 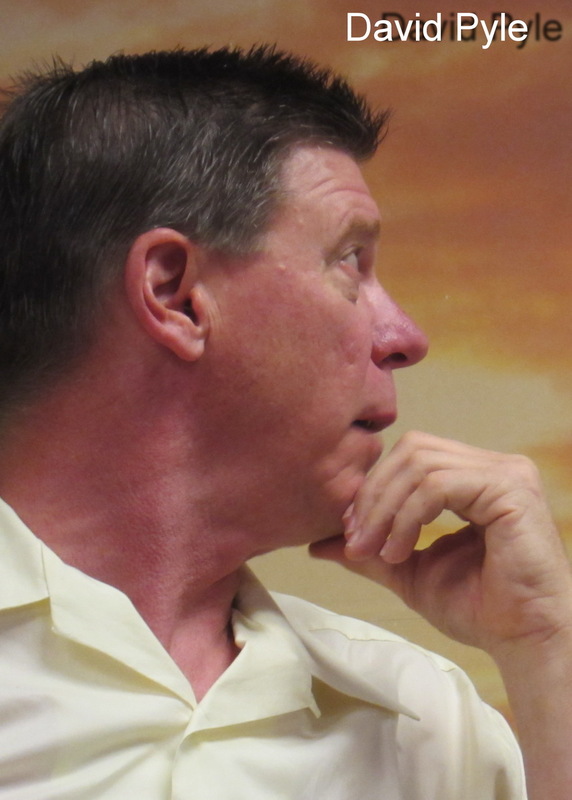 KCA has had extensive communication with them for the last decade and found them receptive to community concerns as they went through the extensive Maui County process.